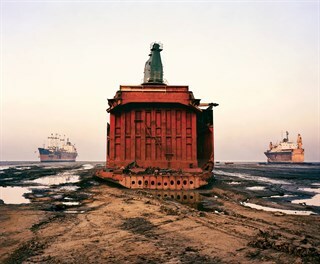 A protracted exploration of the aesthetic, social and spiritual dimensions of industrialization and globalization. 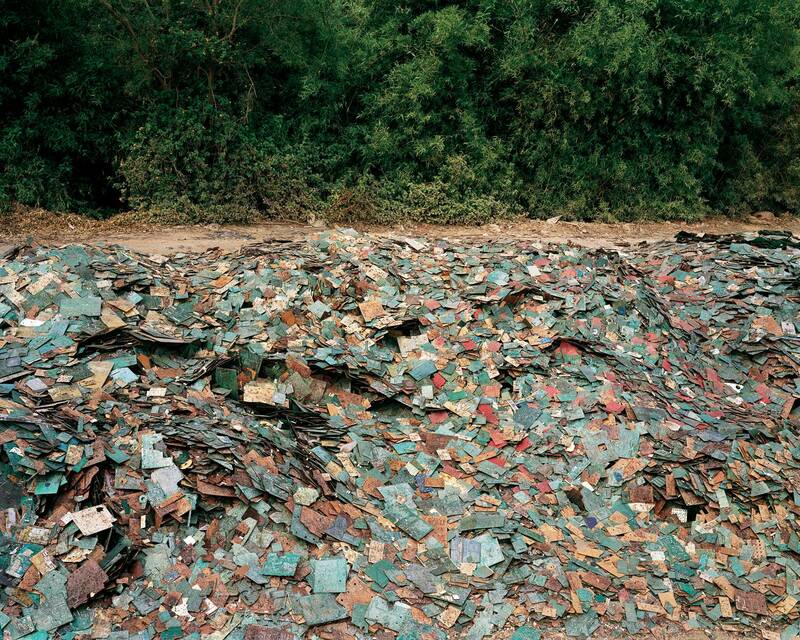 Raises some significant and sobering questions about the impact that we, as humans, make on our environment. 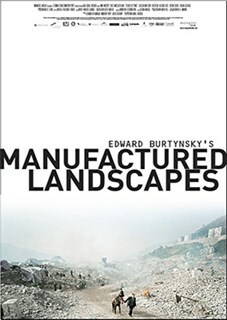 Manufactured Landscapes is a feature documentary on the work of internationally renowned artist Edward Burtynsky. 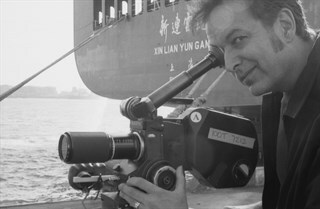 The film follows him as he travels through China photographing the evidence and effects of that country's massive industrial revolution. 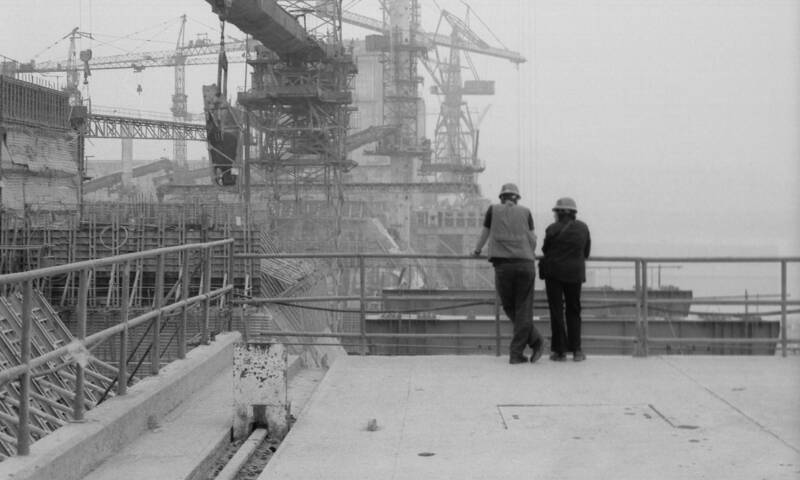 The Three Gorges Dam, factory floors a kilometre long and the breathtaking scale of Shanghai's urban renewal are subjects for his lens and our motion picture camera. 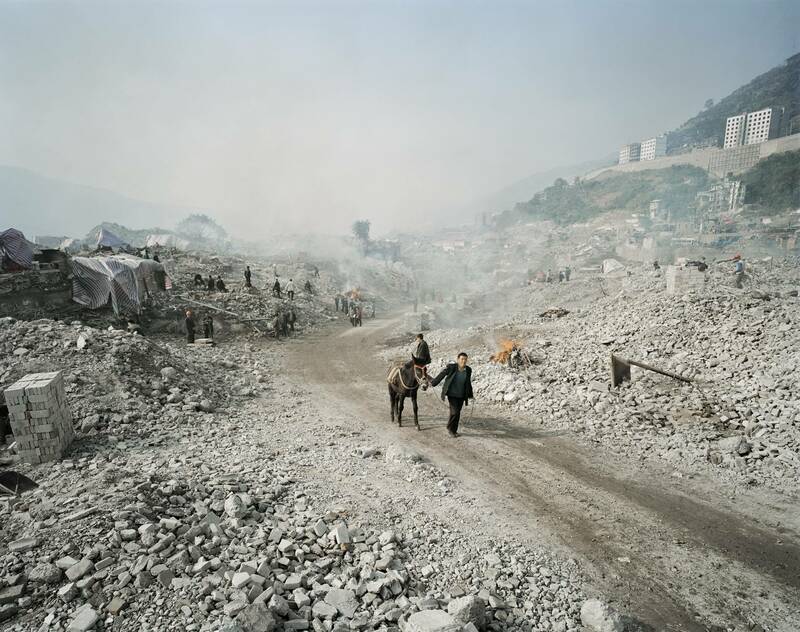 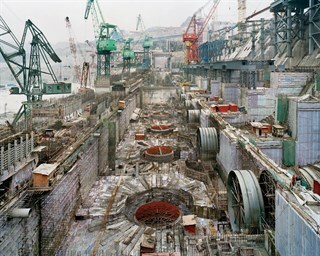 Shot in Super-16mm film, the documentary extends the narratives of Burtynsky's photographs, meditating on human impact on the planet without trying to reach simplistic judgements or reductive resolutions. In the process, it shifts our consciousness about the world and the way we live in it. 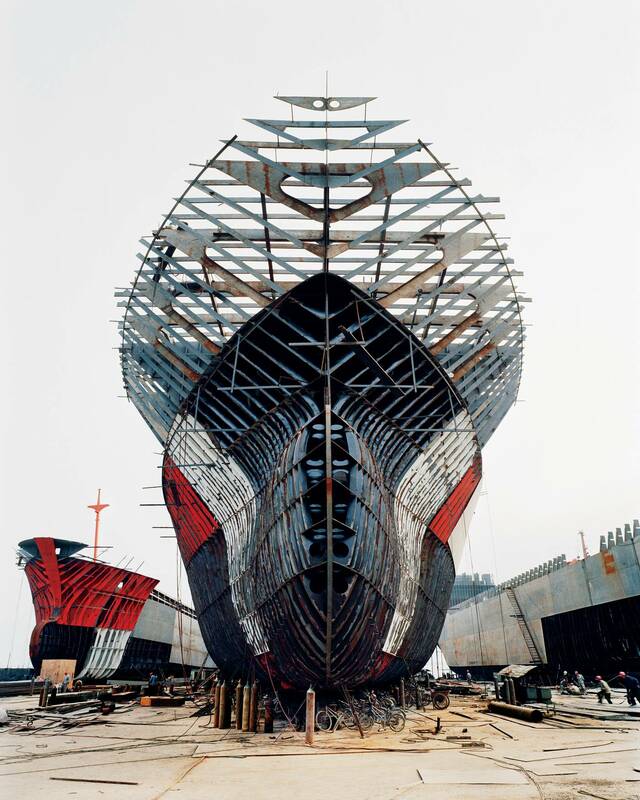 Peter Mettler (director of photography, at left) and Edward Burtynsky, Shipbuilding Quiligang, Yuequing, China. 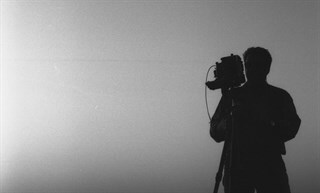 Edward Burtynsky with his camera. 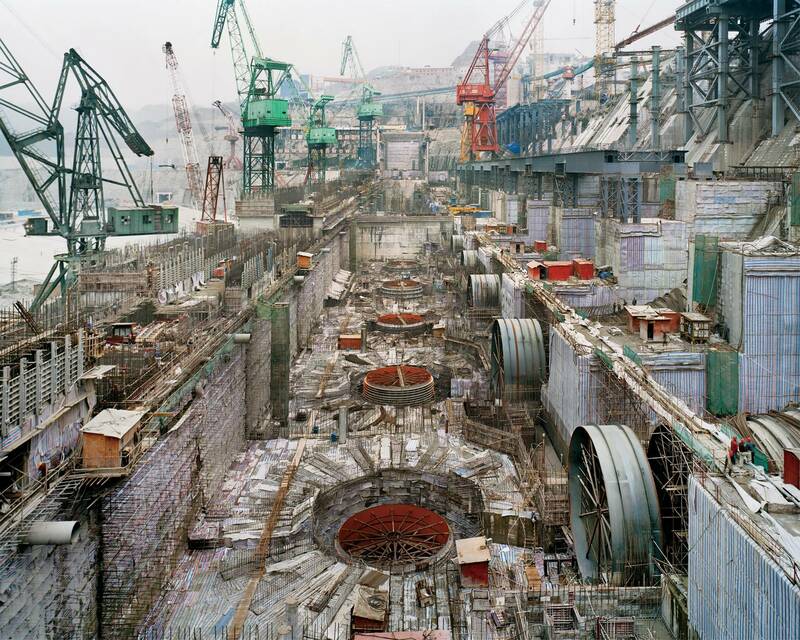 Three Gorges Dam Project, Feg Jie #5Three Gorges Dam Project, Yangtze River, China. 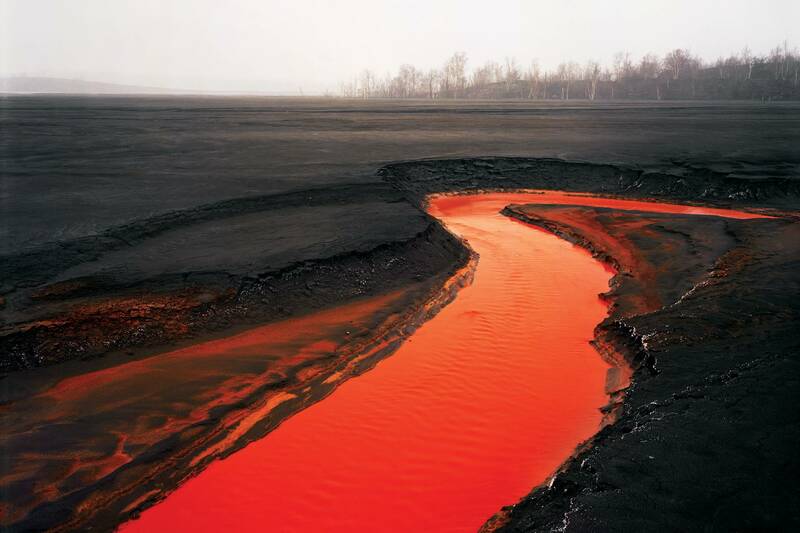 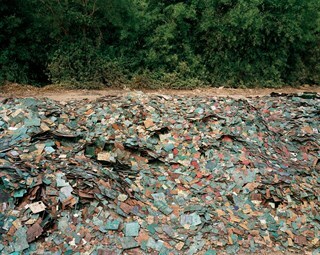 Photo by Edward Burtynsky. 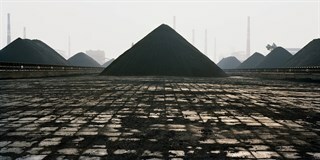 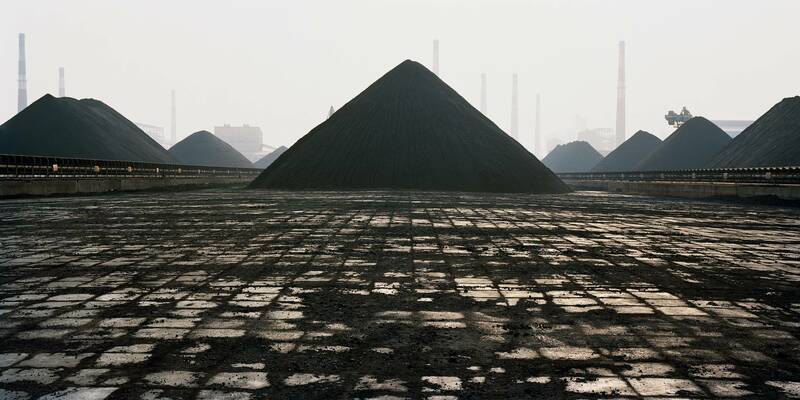 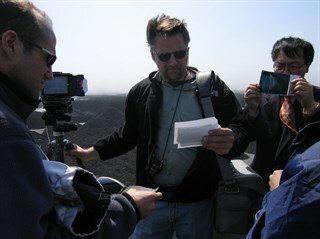 Noah Weinzweig (China line producer, at left) and Edward Burtynsky at the Tianjin coal distribution center, China. Photo by Peter Mettler. 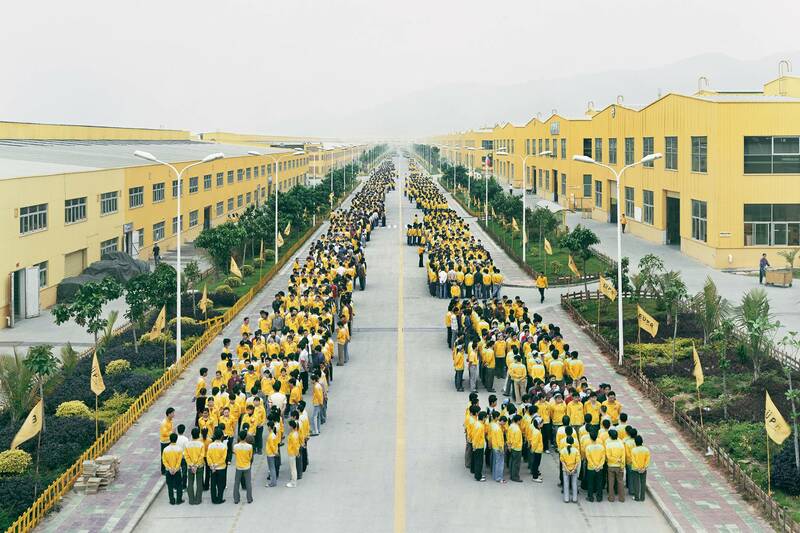 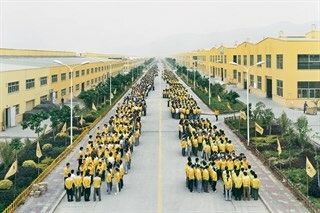 Jennifer Baichwal (director, at centre), Peter Mettler (director of photography, right) John Price (camera assistant, at far right), and crowd, Wushan, China. 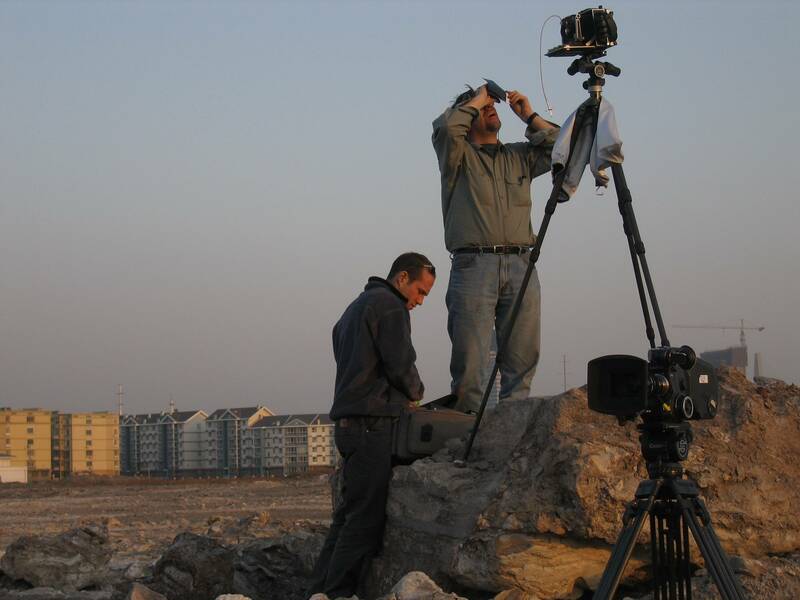 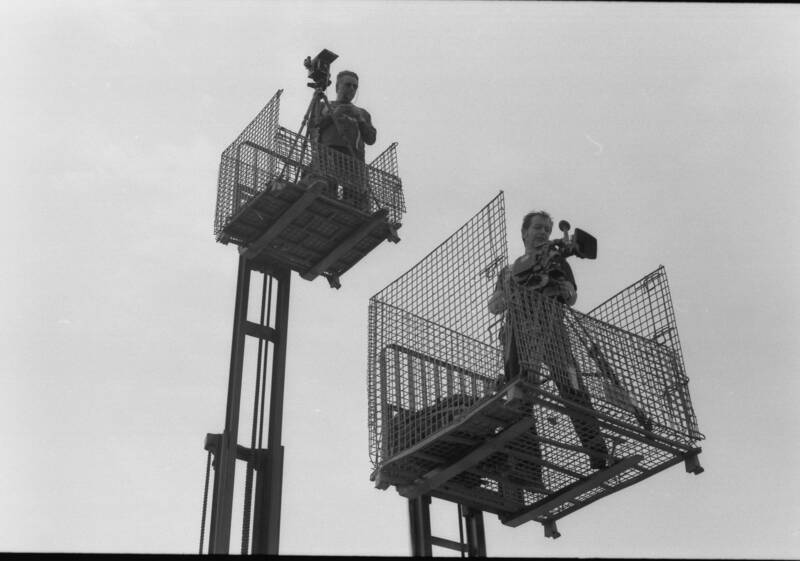 Peter Mettler (director of photography, at left) and Jennifer Baichwal (director) at a dam site. 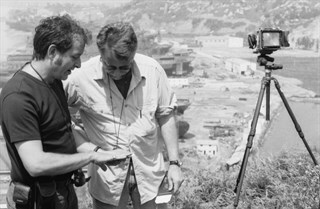 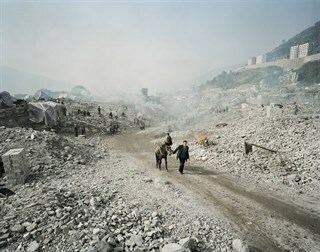 Edward Burtynsky (left) and Peter Mettler (director of photography) at Cankun Factory, Zhangzhou, Fujian Province, China.